Few things are more critical than fast and reliable same day deliveries in the world of business. We specialise in meeting your deadlines and of course, ensuring that your shipment arrives safely. 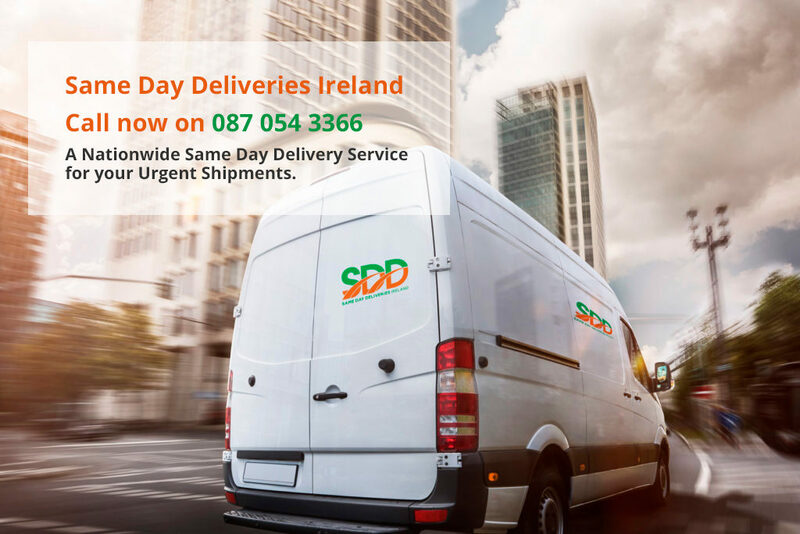 All same day deliveries are via dedicated vehicle that handles only your delivery ensuring no damage or connection issues. You will have a single point of contact – the courier that collects your package will be the courier that delivers it ensuring you have immediate personal contact and peace of mind. We are ready to help with same day deliveries around the clock, 24 hours a day, 7 days a week, 365 days a year. Whether it is a letter, a parcel, important legal documents or any specific delivery needs you may have you can rely on our dedicated service to ensure your deliveries are made on time. Our same day delivery services mean that you can rely on us to deliver your packages securely and safely, 24/7. By using our services you will have a dedicated local service centre who will be able to respond to any specific delivery needs you might have, as well as ensuring your deliveries are made on time.